It works as a applications launcher and is based on written command rather than the established user interface. Famulus is not difficult to use and can work efficiently to provide you with the functionality for which it is designed. Holding down the num pad is the only thing you need to do for starting the application. On pressing this button, a window will prompt up, where you need to provide the application with the written commands. 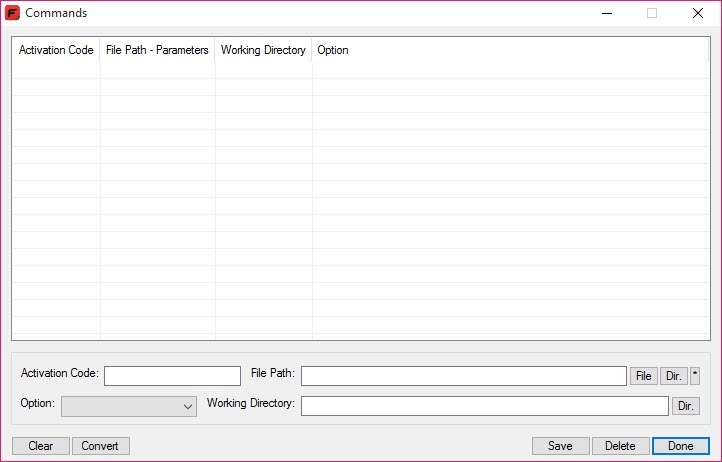 You can even add specific paths for famulus to operate on. Similarly, it allows you to run the web addresses directly. The best thing about this application is that you don’t have to search the commands separately or be a coder for this purpose. A pdf file is provided in the zip folder to help you with all the commands. It does not require much of your computer’s space and is a quite lightweight utility to act as a launcher. Famulus is a launcher for applications, which works on the command line interface, but is still simple to use.